SURGERY OR NO SURGERY FOR SHOULDER TEARS? At Emery Physical Therapy, we see quite a bit of both nonoperative shoulder rehab and postoperative rehab for rotator cuff tears. Both of these conditions have are always being studied and advancements are being made all the time. Can Physical Therapy for Rotator Cuff Tears Reduce the Need for Surgery? A study in the Journal of Shoulder and Elbow Surgery (Click Here) looked at this precise question. These researchers followed a group of 381 patients with atraumatic full-thickness tears of the rotator cuff for a minimum of two years. The mean age of the patients was 62 years using a range of 31-90 years. 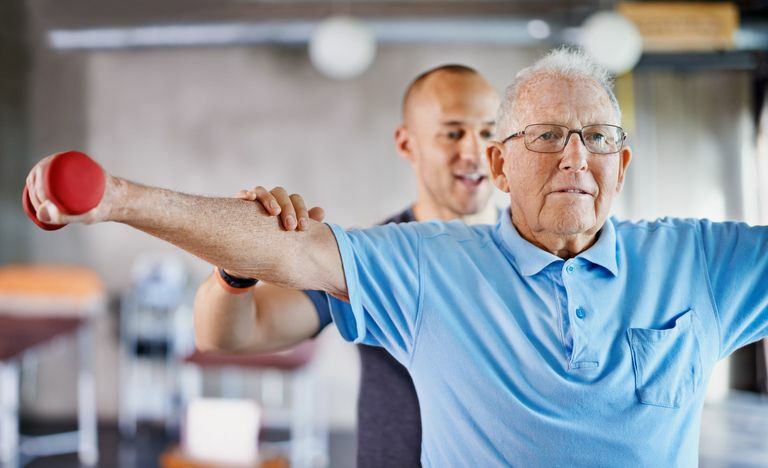 The patients performed 6-12 weeks of nonoperative physical therapy focusing on soft tissue mobilization, fundamental rotator cuff strengthening, and joint mobilizations. At the six-week mark, patients were evaluated and 9% chose to have rotator cuff repair operation. Patients were again assessed and the 12-week mark. At 12-weeks, an additional 6% selected to have surgery. In total, 26% of patients decided to have an operation by the 2-year mark. The results of the study has a big effect on how we evaluate treatment options for patients with rotator cuff tears. Conservative physical therapy ought to be attempted in cases where there are a complete thickness tear as a first line of treatment for the appropriate patient. To be successful, a patient needs to participate in a comprehensive rehabilitation program. It's important to focus on 3 key areas when recovering from rotator cuff tears. This consists of both active and passive mobility. Maybe it is a pain avoidance strategy or a disuse but most patients have limitations in ROM. You’ll frequently find soft tissue restrictions and shoulder stiffness. Soft tissue mobilization, joint mobilizations, and range of motion exercises can be used to effectively for these limitations. This includes restoring productive mobility of the shoulder. 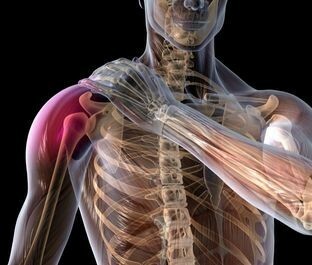 Exercises designed to improve strength and dynamic stability of the shoulder can be gradually incorporated. In my experience, external rotation strength tends to be the most limited and requires the most consideration. In addition to restoring mobility and stability of the shoulder, it is important to address any dysfunctions of the shoulder blade, cervical spine and the thoracic spine. These regions play an important role in the mobility and stability of the shoulder joint. If properly progressed in a comprehensive rehabilitation program, it is possible to potentially save 75% of individuals with rotator cuff tears from having surgery. To learn more about rotator cuff tears, click HERE. When looking for "physical therapy near me" look no further than Emery Physical Therapy. We offer physical therapy services for Mount Prospect, Des Plaines, Elk Grove, as well as the surrounding communities.